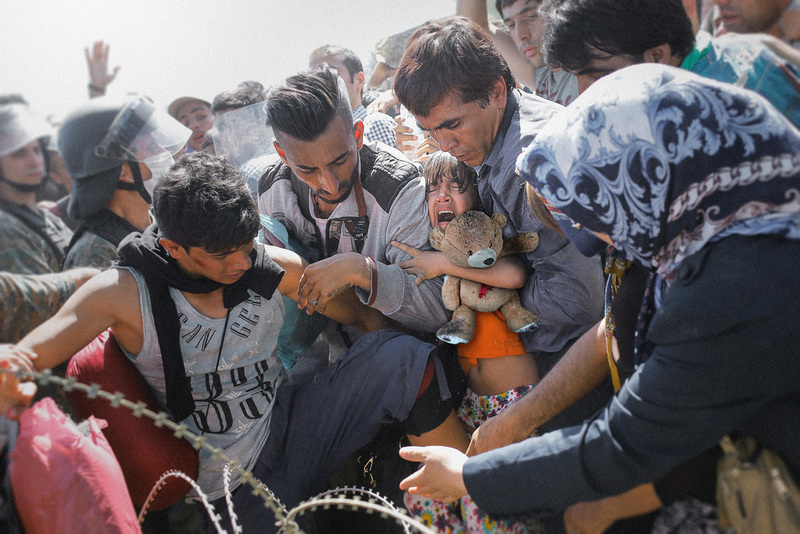 Brief: Bring awareness to the Refugee crisis. Role: Director - Copywriter - Editor at my personal time. If you saw a Teddy Bear on the streets asking for help, would you stop and help him? I bought the Teddy Bear in a local toy store, ripped it up, dirtied it and replaced his eye with a gro pro. My goal was for people to know that not because is not happening here in PDX, it doesn't mean is not happening at all.